Probably not the foundations for the future. Pillars of Eternity is an old style computer role-playing game (CRPG) for a modern age and is now available on GOG.com, Steam and the Paradox Store. It is developed by Obsidian Entertainment and published by Paradox Interactive and costs between £34.99 and £67.99. Is it worth buying? read on for some of my thoughts on the game. Pillars of Eternity Pre-Order Trailer. The game features rag dolls which is always fun. The magical spells can be impressive. Frist the game is an old game in all but visuals, this isn’t bad but means, if you love this game, you really should consider playing Neverwinter nights, Icewind Dale, and the Baldur’s Gate franchises. It might sound odd but sometimes it seems people only buy a game because its new, a result of hype and it’s more visually pleasing than older games when it shouldn’t be. There is plenty of cheaper alternatives, as with the games I just mentioned. Secondly while its good to show your support for a forgotten type of genre it doesn’t mean, it itself is a great game because if anything it’s the opposite for not doing anything new. 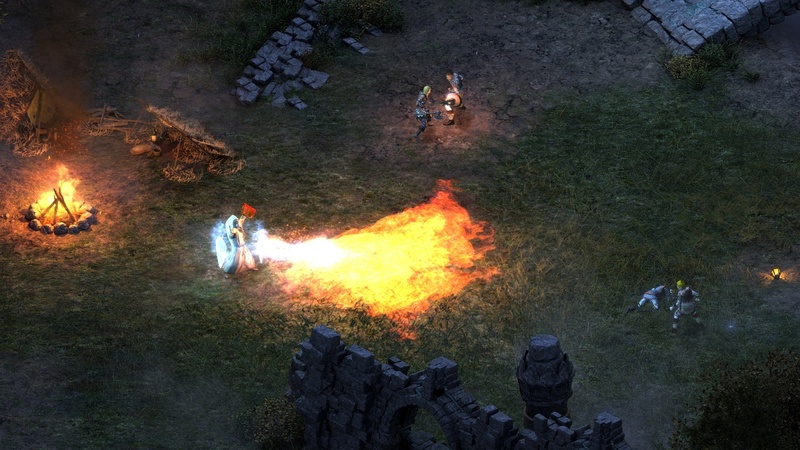 Pillars of Eternity only does a few new thing with the main being the Stronghold. The Stronghold is basically a house you can customise which features a massive dungeon below to explore. 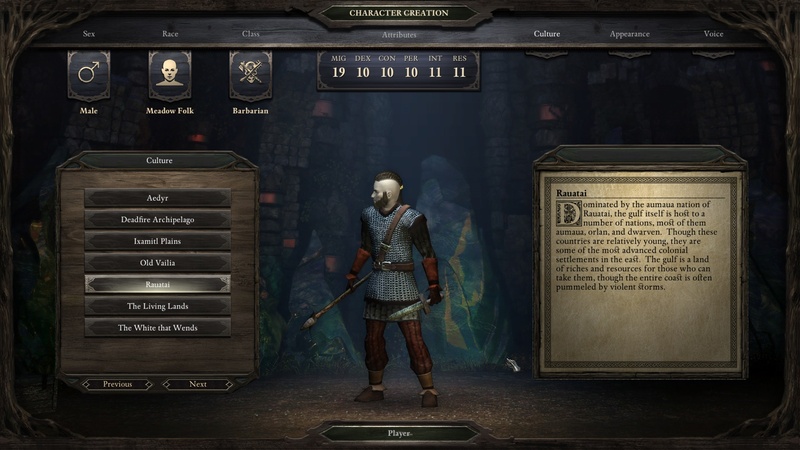 Overall Pillars of Eternity features a few tweaks, and improvements in gameplay but not really. If you never liked a CRPG then this won’t change your mind. Third and finally again it’s an old game but is worse than its predecessors. The game doesn’t feature any multiplayer support which games like Neverwinter Nights did. It also doesn’t seem to have any type of proper mod support (it is powered by the Unity Engine) which is crucial for a game like this to have any lasting power. Games like Neverwinter Nights are still played today because of modding support which make the game more like an MMORPG. Even if you only play single player having the option to play user-created levels and stories is a big hole in Pillars of Eternity package. It may have simple mods like UI in the future but I can’t see the game getting levels and the like being added with out a lot of effort and time from the community. In other words it’s more complicated than it should be. Neverwinter Nights Diamond and Neverwinter Nights 2 Complete for £17.08. Baldur’s Gate: The original Sega and Baldur’s Gate II Complete for £11.58. Icewind Dale II for £6.79. Total = £49.03 – £34.99 = £14.04. It costs £14.04 more but you would get some of the best PC games that are basically the same as Pillars of Eternity that will last hundred of hours if not thousands of hours and are classics in their own right. 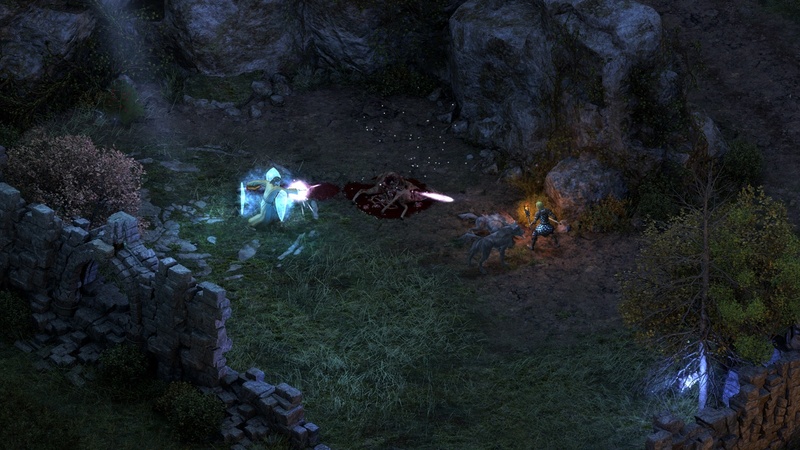 If you want to support this type of games then buying Pillars of Eternity might seem like a good idea (even to support Chris Avellone) but their still needs to be more than one developer making CRPGs for the genre ever to make a big come back and this just seems like exploiting people’s nostalgia. Buy one or all of the old CRPG games I mentioned above instead and wait for a sale on Pillars of Eternity. If you have played all of those old CRPGs there are plenty of other ones too and for a fraction of the price. Pillars of Eternity might have been a Kickstarter success but it is a one-off, you can only sell the same dream once. My Opinion: The GD Studio’s EU Hub Lounge Stream is What Modern Big Brother Should Be.